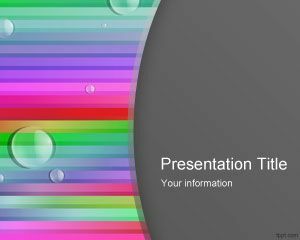 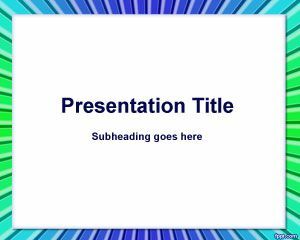 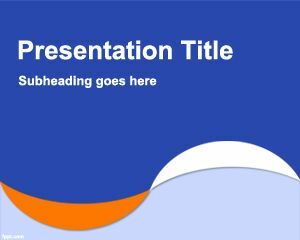 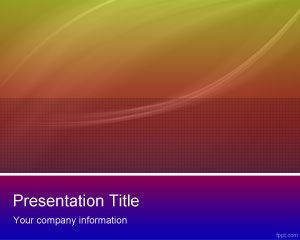 Free Rectangular PowerPoint template with white space is a free rectangle color PowerPoint template slide that you can download for stunning presentations in PowerPoint. 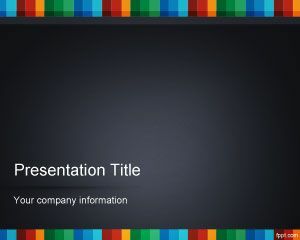 This free rectangle template has color shapes in the background slide and you can embed presentation content inside the white space. 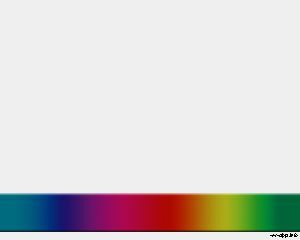 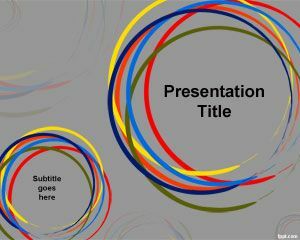 The color frame for PowerPoint can be useful for pictures, photo album or even presentations requiring colors as well as simple PowerPoint templates.